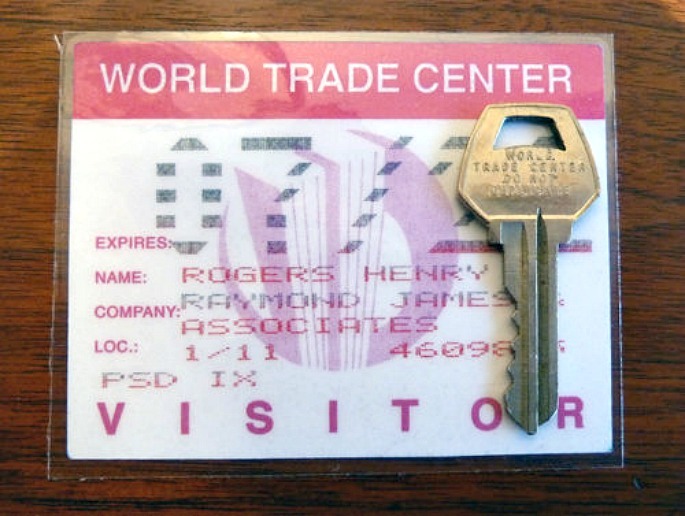 Today’s office buildings are generally accessed via sophisticated swipe cards and code systems, but when the original World Trade Center towers were built, good old fashioned keys were still in use. 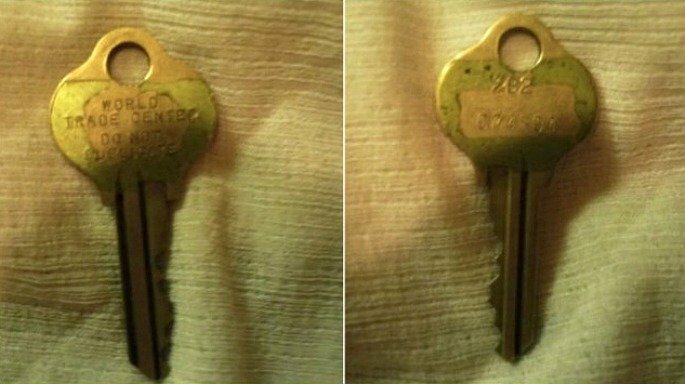 And, believe it or not, two separate sellers on eBay are offering up said brass keys, Untapped uncovered. 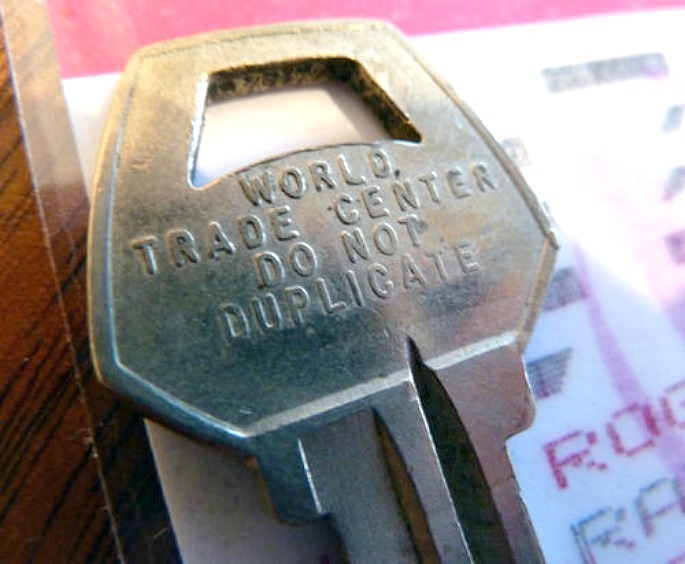 The first (pictured above) has raised letters stating, “WORLD TRADE CENTER DO NOT DUPLICATE,” meaning it “was cast in brass and not printed in the locksmith department of the Twin Towers.” For $489, it’s being sold with a visitor’s pass from when the seller’s father went to the offices of financial firm Raymond James. The second key is only $250, but has engraved letters instead. 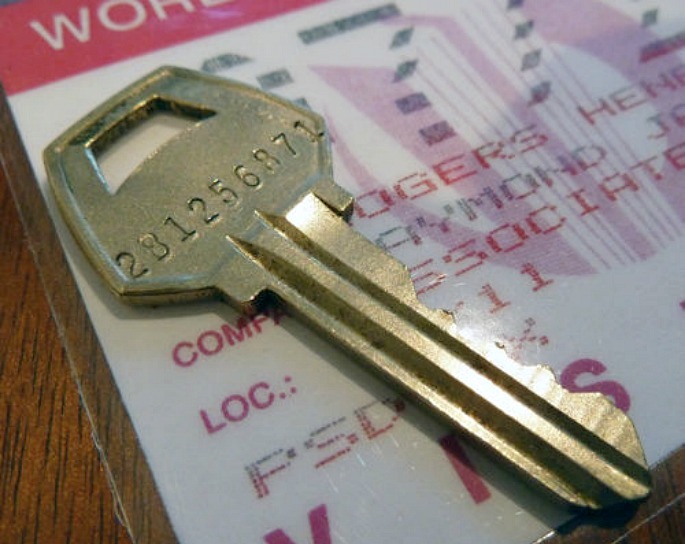 The brass keys were reportedly used to access parking garages, but after the 1993 terror attacks, were changed to insert keys. On the back of the cast key are the numbers “281256871.” This auction ends in 26 days and currently has no offers. The other key has the numbers “2B2 074894,” the former trio indicating it was for the second building. This auction ends in just seven hours, but also has no bids.